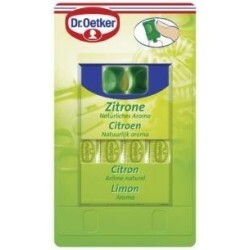 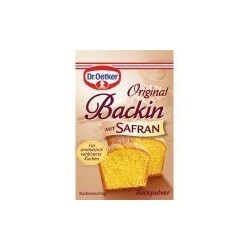 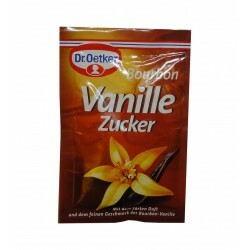 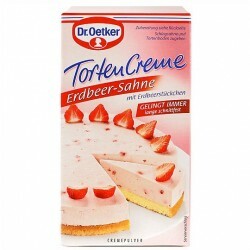 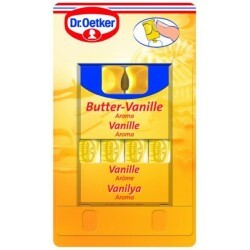 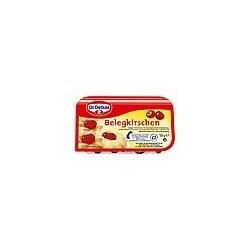 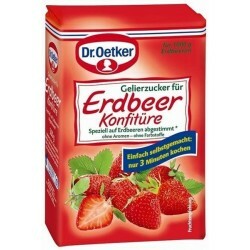 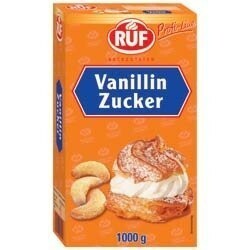 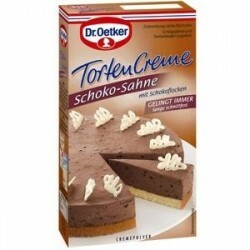 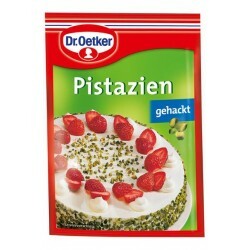 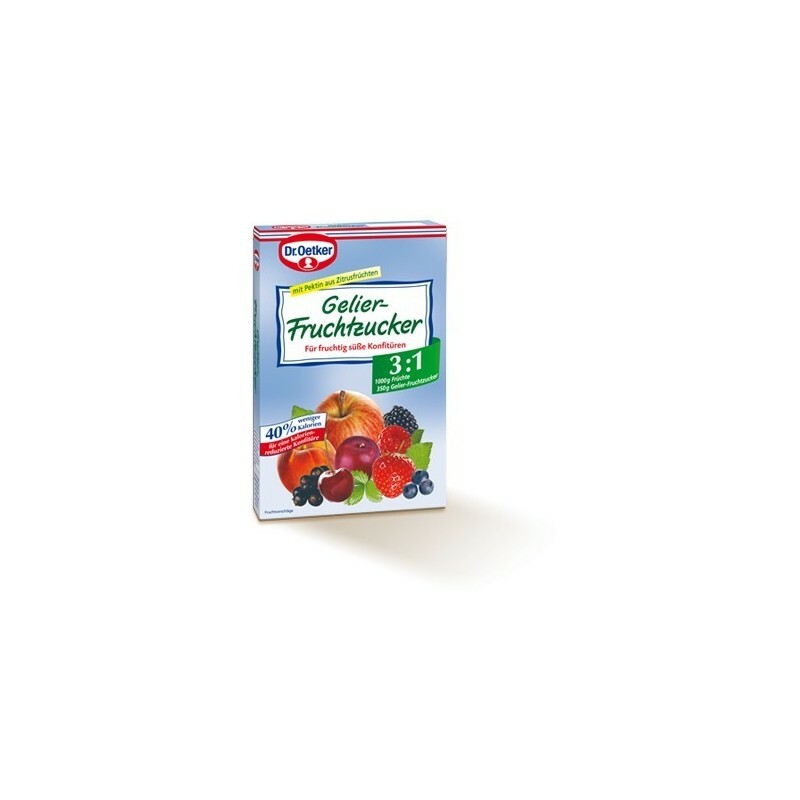 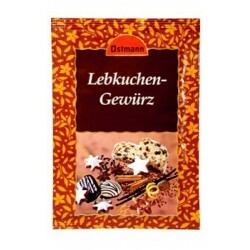 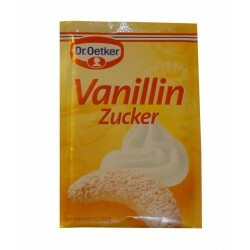 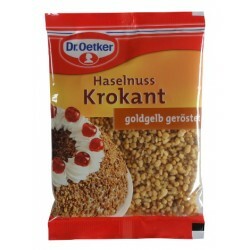 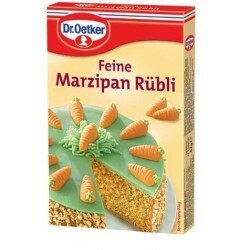 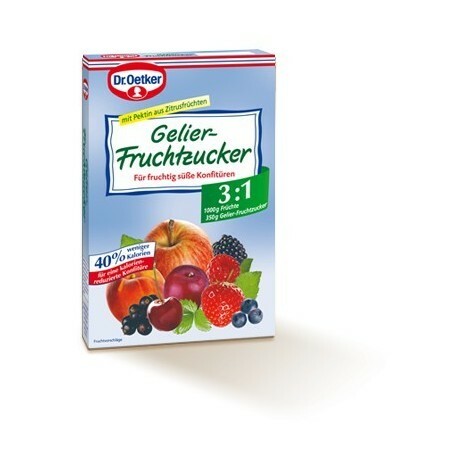 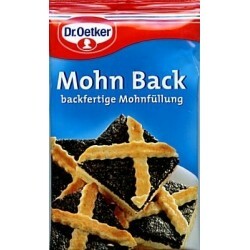 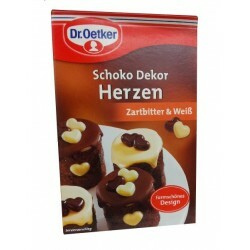 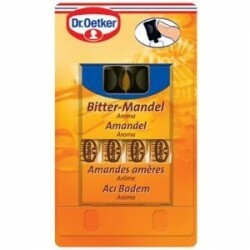 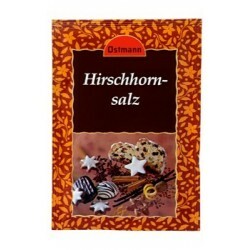 In Dr. Oetker gelling fructose part of sugar was reduced and replaced by sweeteners. 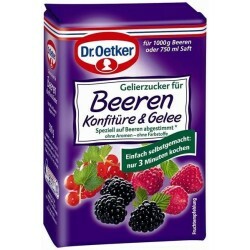 The balanced blend of fruit-based sugar makes a sweet and less calorie-jam. 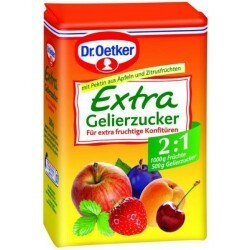 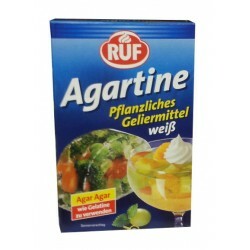 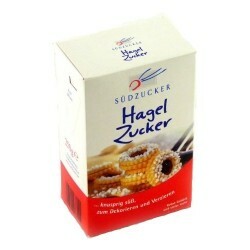 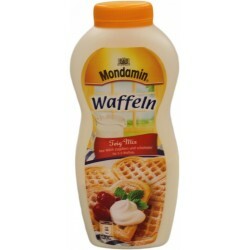 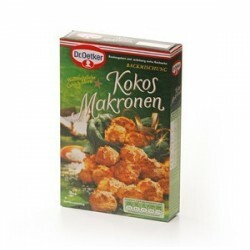 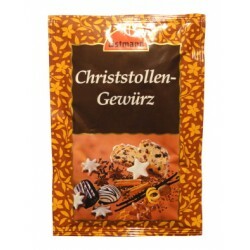 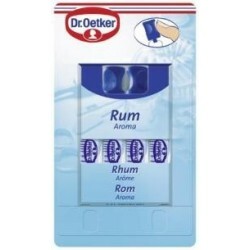 Per pack gelling fruit sugar (350g) you need 1000g prepared fruits, or 900 ml juice. 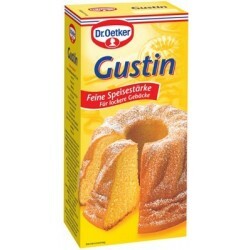 The gelling sugar contains the fruit gelling agent pectin, extracted from citrus fruits. 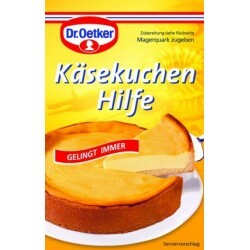 As gelling agent and fructose are already mixed, the preparation is very quick and easy.